There is quite a bit packed in to the chapters from Come Follow Me this week and I could write dozens of posts about so many little details but one thing has stuck in my mind. 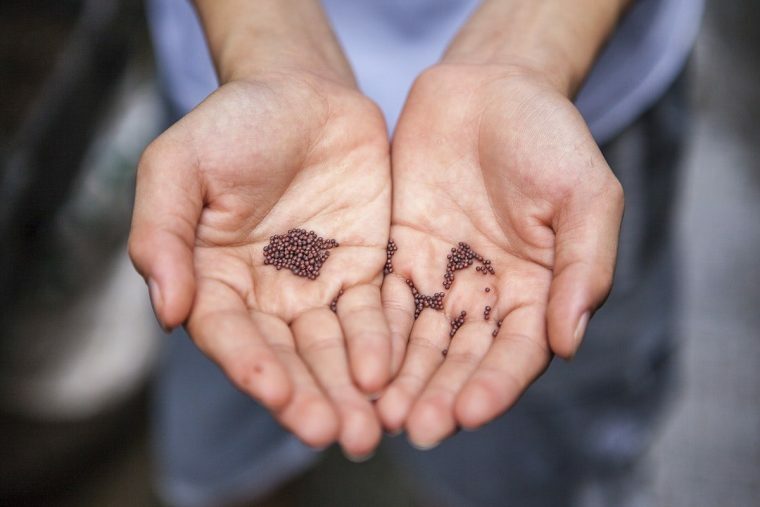 Among other things, Jesus taught that the kingdom of heaven is like a mustard seed that a man sowed in his field and leaven that a woman hid in some flour. In both cases, a person performed a simple act, planting a seed and placing leaven in flour. Growth came from the living seed and the living yeast which then did all of the work. I’ve been thinking about never underestimating the power of a simple act and the unseen forces that are ready and prepared to generate incredible things, but are still waiting for me to act.